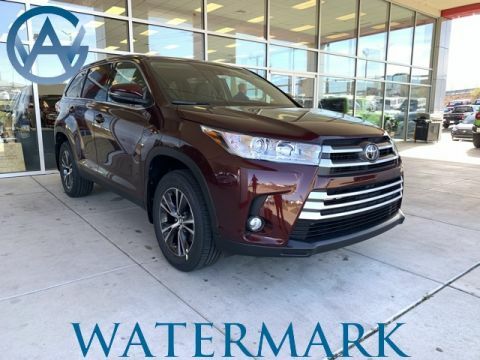 Find out more reasons to buy a three-row SUV at Autotrader, then explore Watermark Toyota’s offerings. 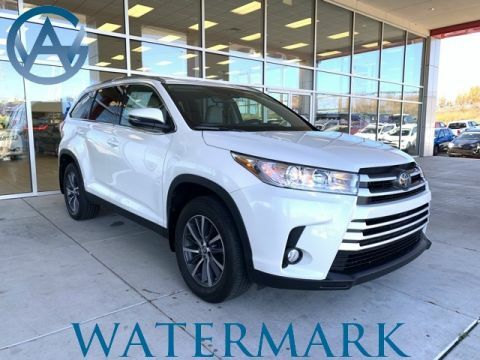 We routinely stock the Highlander and the Sequoia, both models which provide a third row of seating. 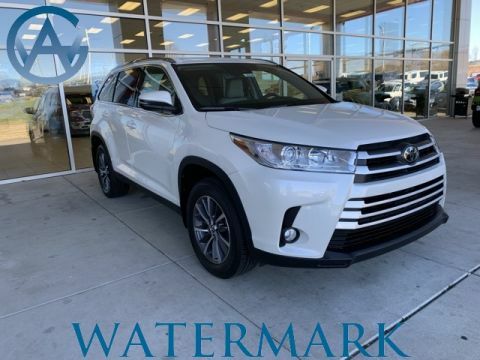 The Sequoia might have more full-size SUV performance, but the Highlander returns better fuel economy estimates, and they’ll work for families with different needs. 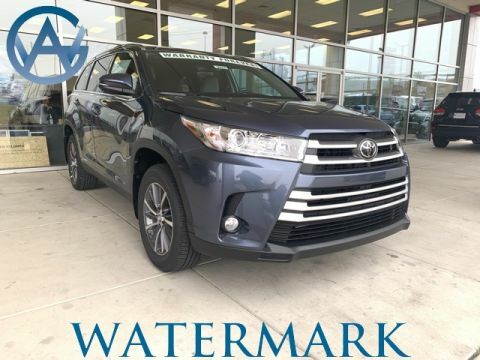 Explore your options today and check with us if you have any questions. 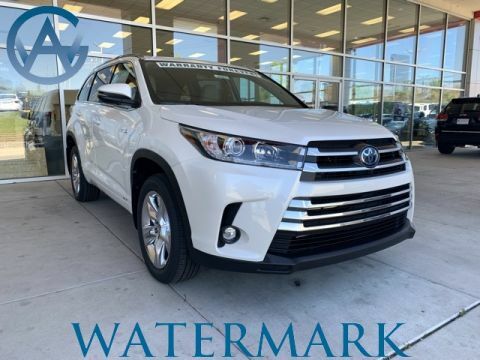 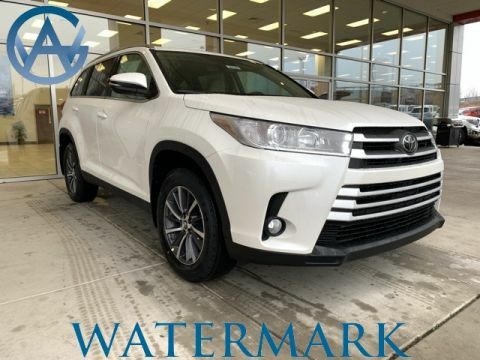 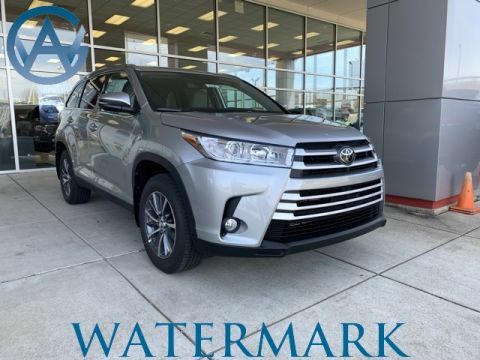 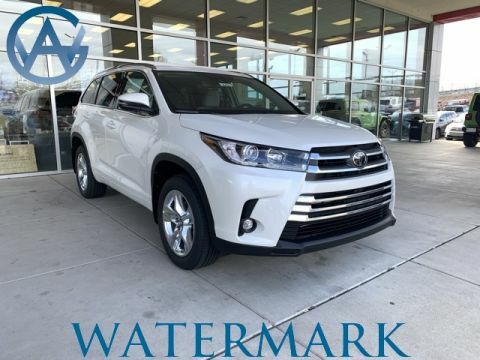 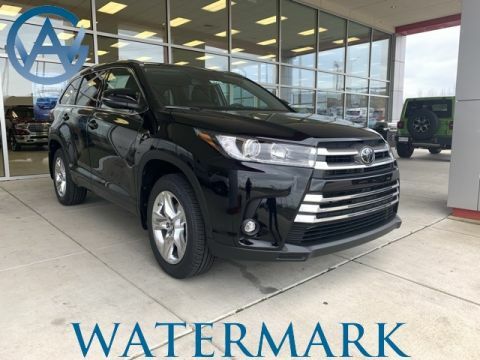 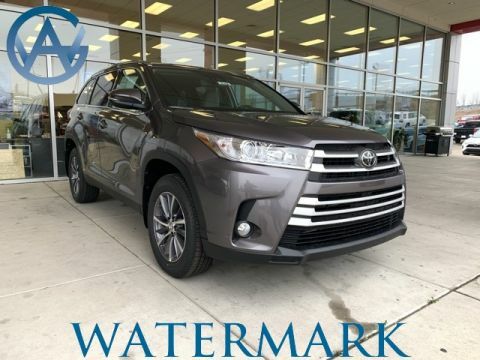 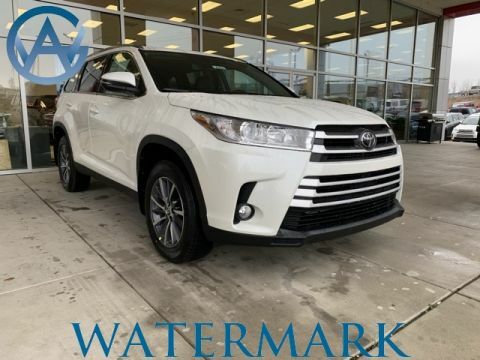 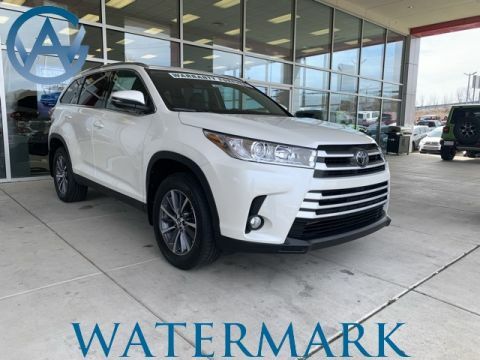 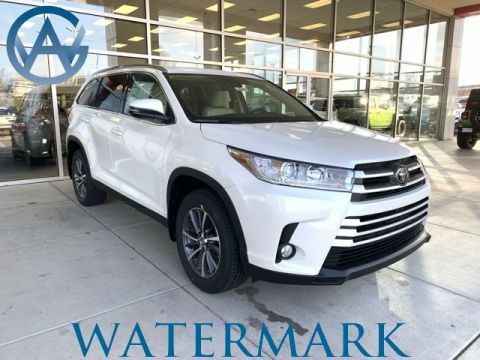 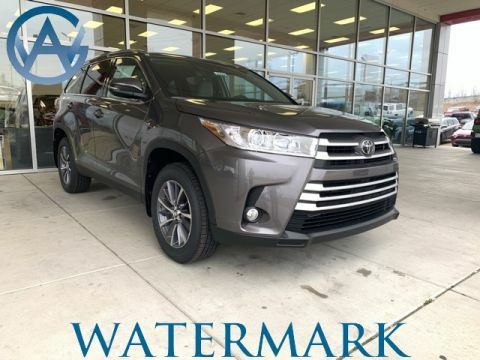 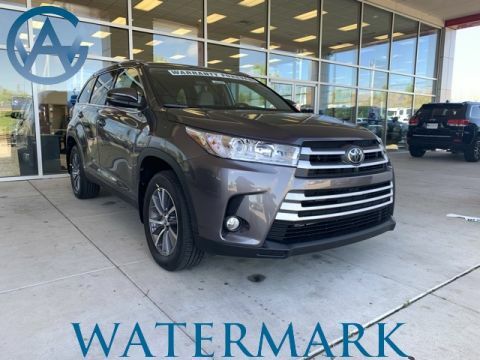 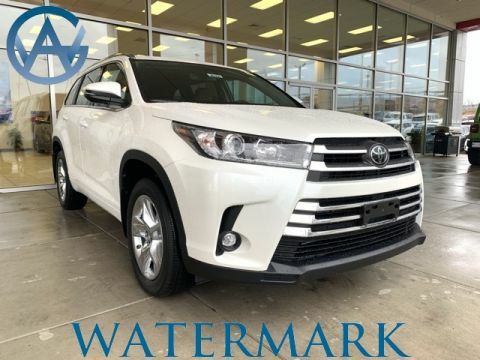 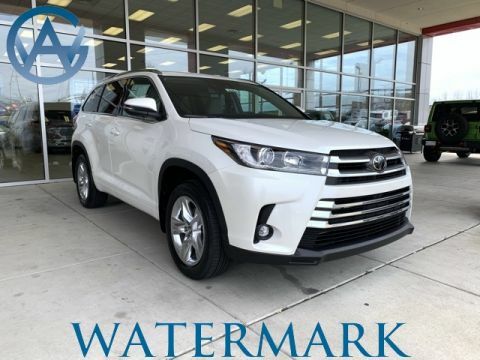 Why Buy a New 3-Row SUV from Watermark Toyota? 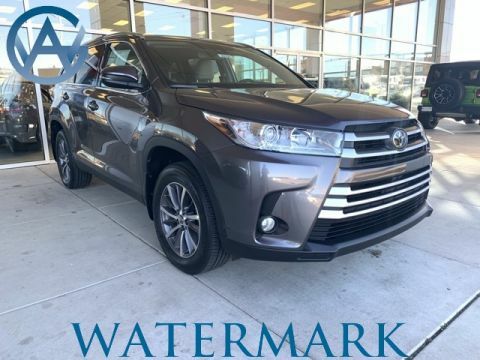 In addition, our Watermark Warranty provides more protection than the standard Toyota warranty. 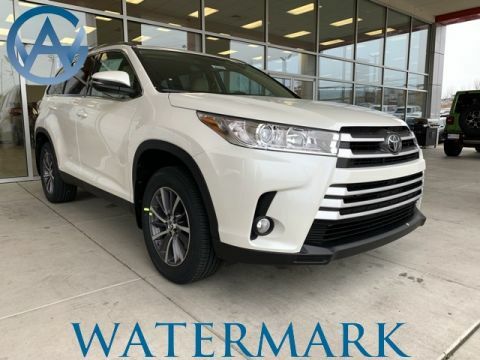 That ensures that your next three-row SUV will serve your family for years to come. 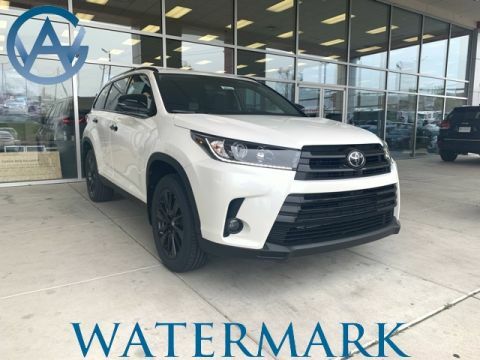 Give us a call at 800-549-3637 with any questions.